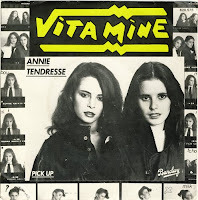 Fantastic french punky powerpop by this two actresses. I like this very much ! Read more here. This is 100% lovable! Thanks for making this available to us 21st-century lovers of pure power pop pleasure.